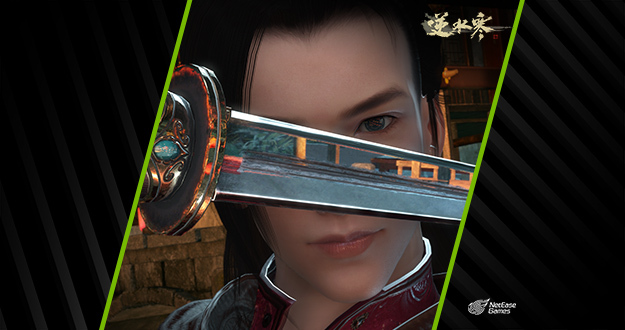 Check out our in-depth article to learn more about ray tracing on GeForce RTX and GTX GPUs, and to discover how ray-traced games perform. 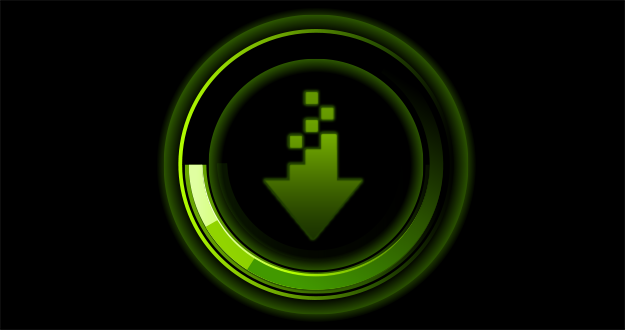 See how the world’s media reacted to NVIDIA’s gaming announcements at this year’s GDC and GTC. 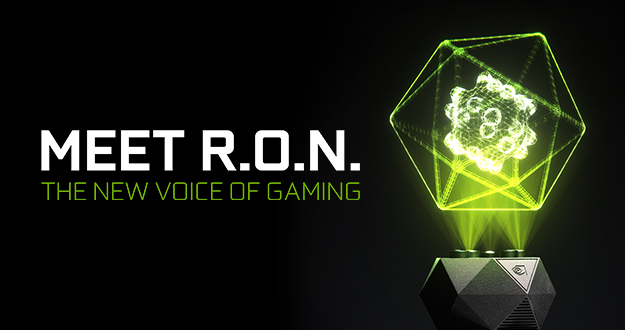 An exclusive interview with the New Voice of Gaming, RTX R.O.N. 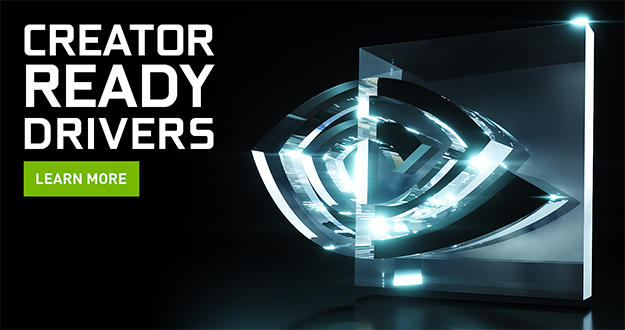 Get up to 40 % faster performance on GeForce RTX graphics cards, and automatically capture your best gameplay moments for quick and easy sharing online. 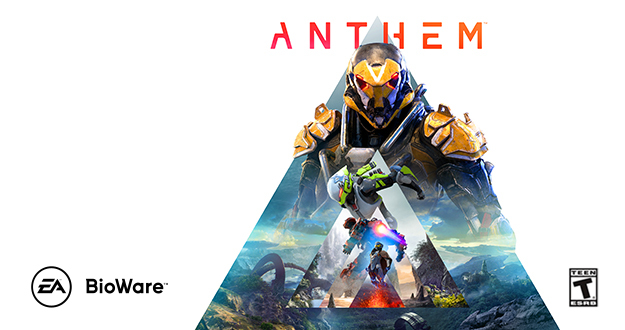 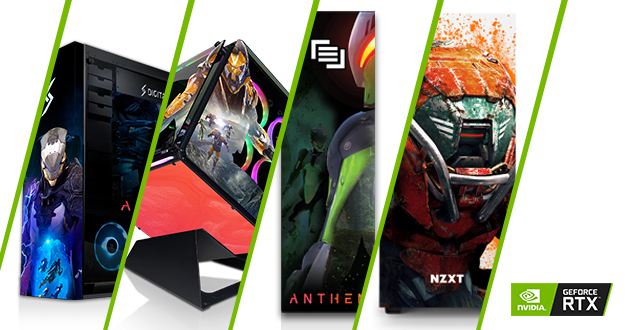 Check out these custom Anthem PCs brought to you by CyberPower, DigitalStorm, Maingear, and NZXT, and learn about how you can win one for you and your friends. 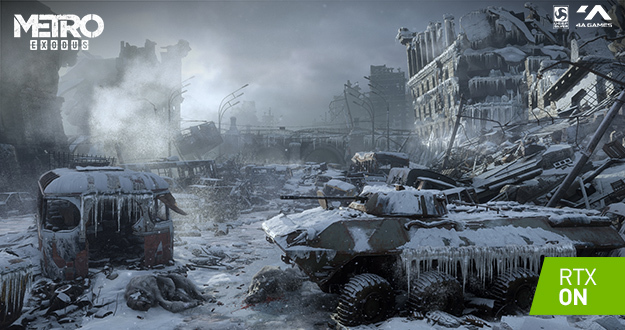 New driver delivers the best experience in Battlefield V’s battle royale, optimizes NVIDIA RTX technology in Shadow of the Tomb Raider, supports the March 26 release of NVIDIA DLSS and NVIDIA Highlights in Anthem, adds support for more G-SYNC Compatible gaming monitors, and introduces support for NVIDIA Surround configurations for G-SYNC Compatible displays. 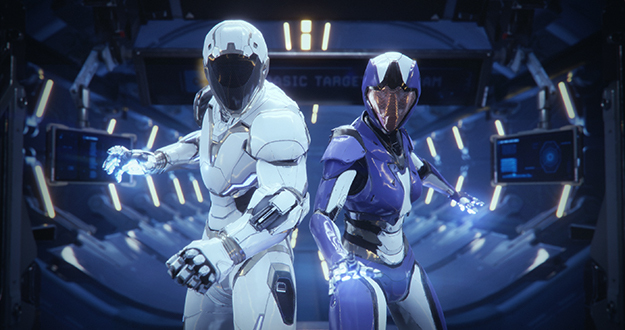 Optimal experiences for Autodesk Arnold, Unreal Engine 4.22, REDCINE-X PRO, Adobe Lightroom, and Substance Designer. 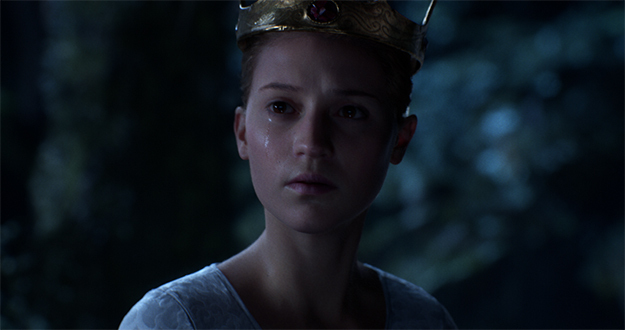 A visually stunning ray-tracing demo, rendered in real time using Unreal Engine 4.22, powered by a single GeForce RTX 2080 Ti.